Just a quick post today in case you need shopping inspiration! 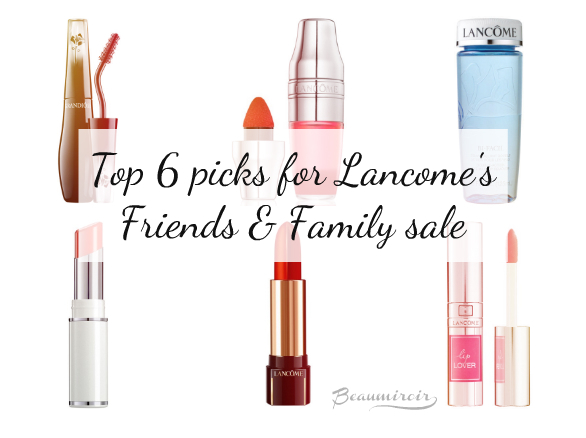 Lancôme is having their Friends & Family sale, offering 20% off ALL their products. Not only can you shop this sale and enjoy free shipping at the brands website, lancome.com, you can also purchase everything at the same discounted price from Nordstrom if you prefer since they are price-matching! The sale officially ends on Saturday, May 28th at 11:59 Pacific Time. I suspect that they may prolong it over the weekend (seems like everyone does that these days) but I can't be sure so don't wait if you have your eyes on something! UPDATE: just as I anticipated, the sale has been extended and now ends on Sunday, May 29th at 11:59 PST. What did I tell you! 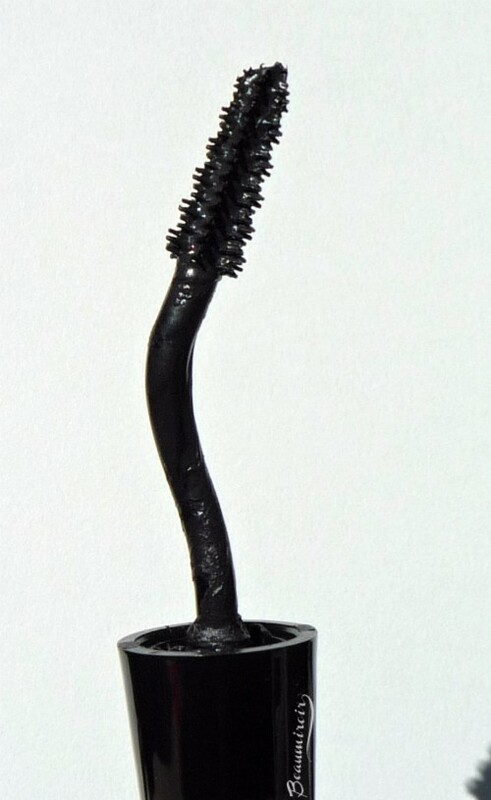 - Grandiôse mascara: this is one of my favorite mascaras ever. The uniquely bent wand makes application a breeze - once you've gotten used to it - it lasts all day and it's great at holding the curl on your lashes. Read my review for details. - the new Juicy Shaker tinted lip oil. It's fun, cute and feels lovely on the lips! If you prefer your lip colors well pigmented, I suggest going for the darker shades. If you're looking for something very light and sheer, have fun choosing any flavor! Check out my review for more info. - Bi-Facil eye makeup remover. I haven't reviewed this one yet, but it's one of the best bi-phase makeup remover out there, especially for long-wear and waterproof eye makeup. - the Shine Lover lipstick: I looove this formula, it feels so light and it's translucent yet packs a ton of pigment for pretty bright lips! It's also long-wearing, leaving a stain that lasts all day. I already own 2 shades and I just ordered a 3rd one! I have two reviews for more details, here and here. 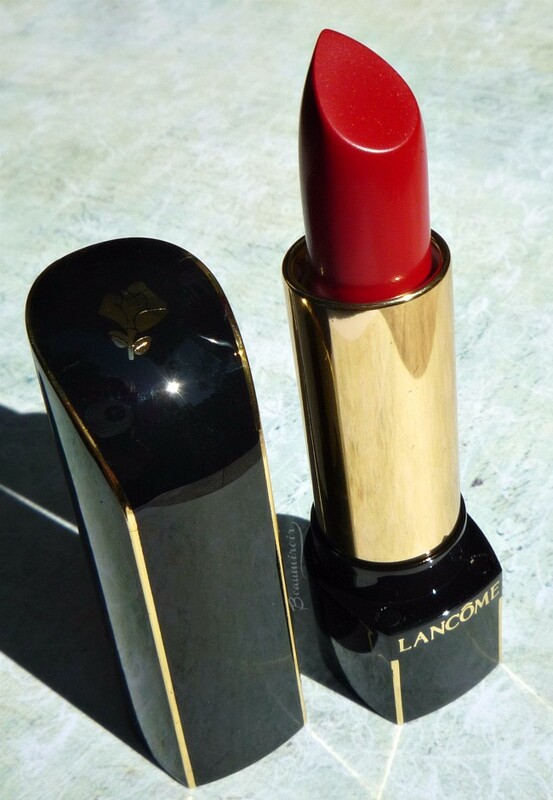 - L'Absolu Rouge Définition lipstick: this is a fantastic high-impact, opaque, semi-matte lipstick that feels luxurious on the lips. At the sale price it's a steal! Read my full review for my thoughts and swatches of all shades. 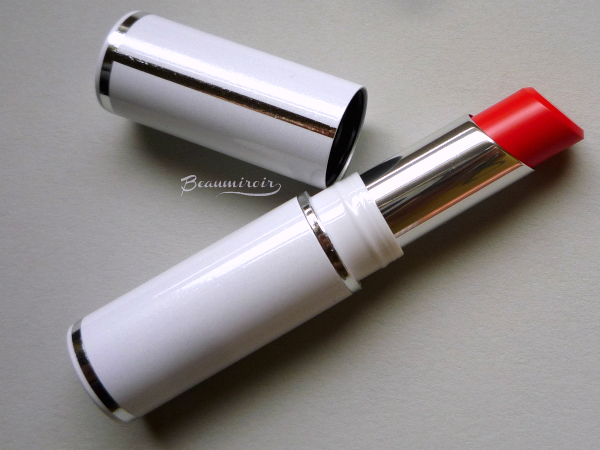 - Lip Lover: another one I haven't reviewed yet! This is a gloss/lipstick hybrid, or if you prefer a highly pigmented, long-lasting lipgloss. 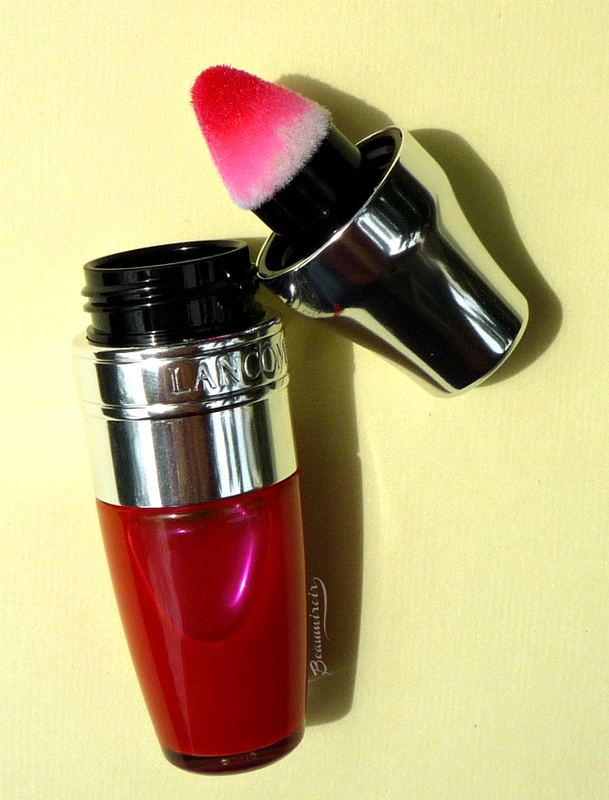 It feels so soft on the lips, it's great for people who like long-lasting color but need comfort. I haven't tried much in Lancôme's skincare line, but I know the Hydra Zen range that was just released in the US a couple months ago is fairly popular in France. Are you planning to shop the sale? Let me know what you get! The products featured in this post were purchased by Lulle. I received no compensation to write this post, which only reflects my personal opinion. This post contains affiliate links.